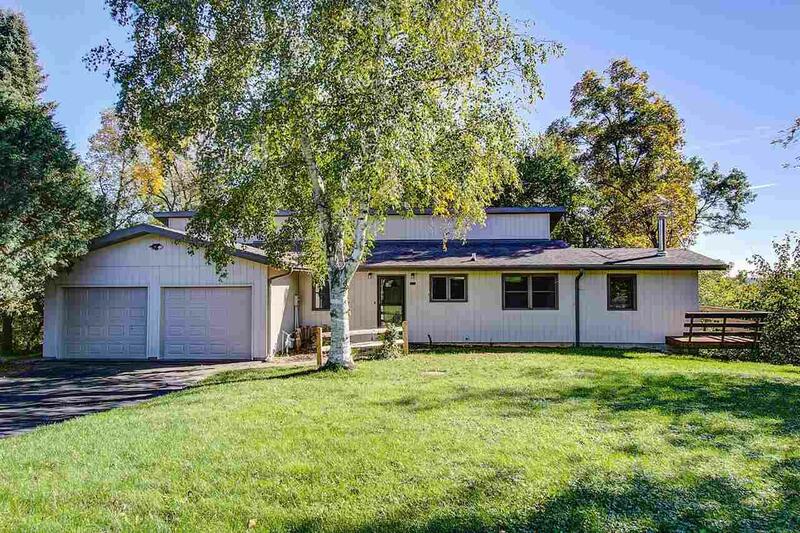 7699 Martinsville Rd, Springfield, WI 53528 (#1843068) :: Nicole Charles & Associates, Inc.
Nestled on almost 1-acre lot w/backyard wooded seclusion! 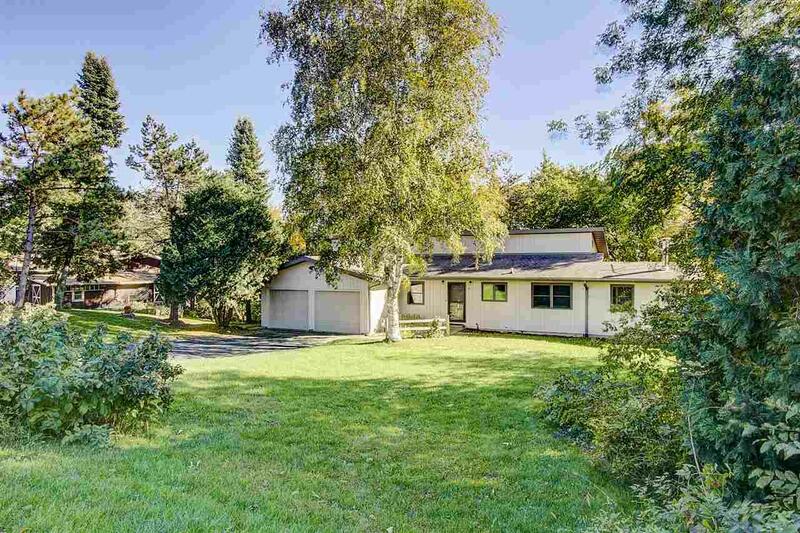 This 2200 sq/ft retro custom designed home has contemporary flair & an abundance of all new south facing windows to enjoy gorgeous wooded views. 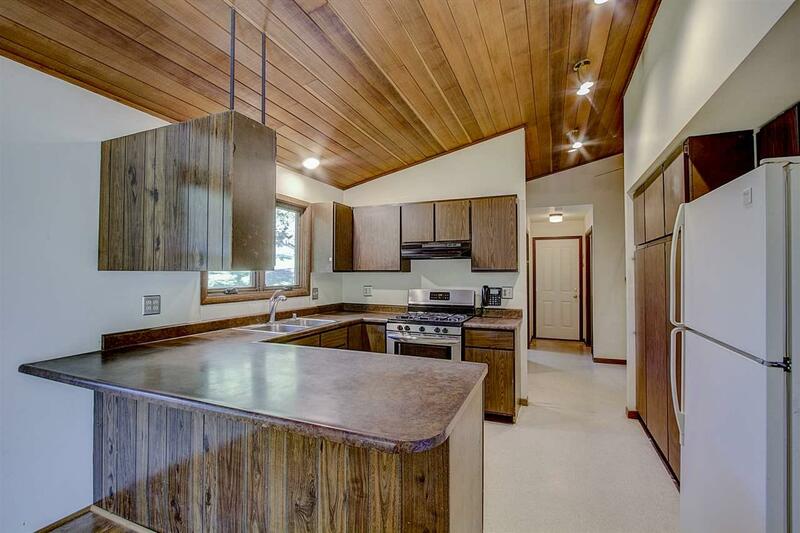 Main lvl eat-in kitchen extends to family rm w/wood paneled clgs, brick surround stove & direct patio door access to newer wrap around deck. 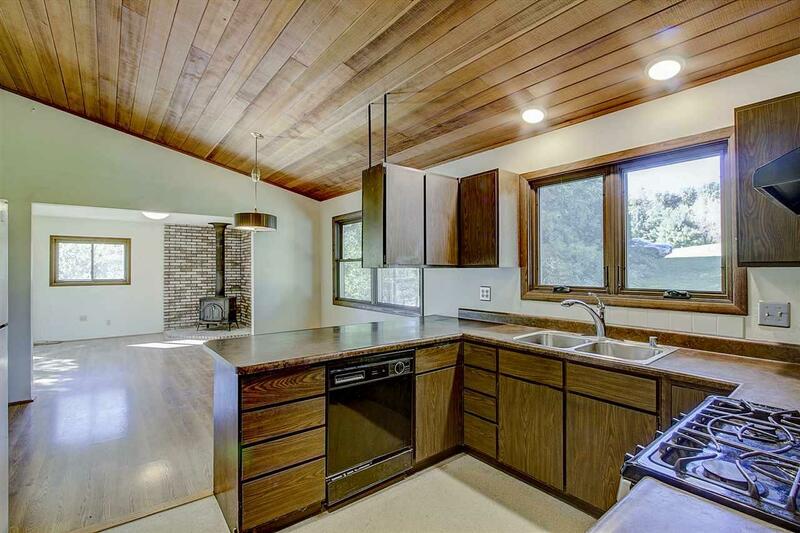 All 3 spacious bdrms on upper level+remodeled 2nd full bath w/double vanity. Fully exposed walkout L/L offers a cozy living rm w/gorgeous stone surround gas f/p, huge rec rm, den & 2nd bath. Extra deep 2 car attached garage. Newer roof. In quiet rural community w/low taxes!